Mannis Loft features non-smoking accommodation, hiking and skiing possibilities. This apartment comes with heating, a wardrobe, a dining area, and a kitchen with a fridge and a stove. 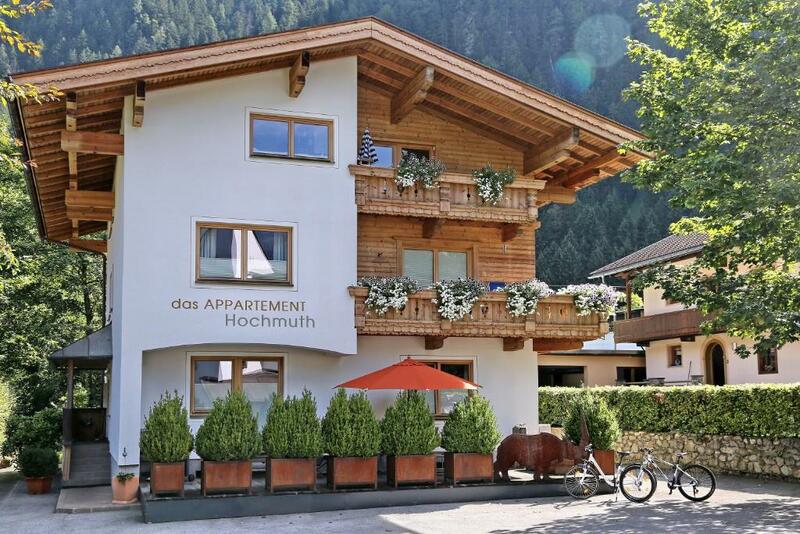 Offering a quiet location, views of the mountains and underfloor heating, Mayrhofen Apartments is situated in Mayrhofen. One of our top picks in Mayrhofen. Opened in November 2014, Mountainspirit is within a 2-minute drive from Mayrhofen town centre, climbing trails, and the Penkenbahn and Ahornbahn cable car stations. The Horbergbahn cable car station is 650 yards away and the closest ski bus stop is within 100 yards. Panorama is set in Mayrhofen, 1.2 miles from Congress Zillertal - Europahaus Mayrhofen, 1.6 miles from Penkenbahn, as well as 1.8 miles from Ahornbahn. The accommodation is 2.4 miles from 6er Schneekar. One of our top picks in Mayrhofen. 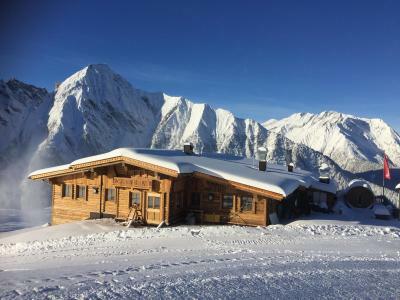 The peacefully located Ahorn Chalet is at the edge of Mayrhofen; it offers ski-to-door access, as well as a 500-m² garden and accommodation with free Wi-Fi and modern facilities. Each room is equipped with a flat-screen cable TV. Panorama 1 offers a garden. This apartment comes with heating, a seating area, a kitchen with a fridge and a stove, and a private bathroom with a shower. This property offers free parking and a restaurant. Set in Mayrhofen, near Filzenalmlift, Ubungslift and Ahorn, Ahornlodge features free WiFi, and guests can enjoy ski-to-door access. A 5-minute walk from the centre of Mayrhofen and from the Penken-Ahornbahn Cable Car, Pension Alpenland offers you apartments with fully equipped kitchen, mountain-view balcony, free Wi-Fi and free private parking. 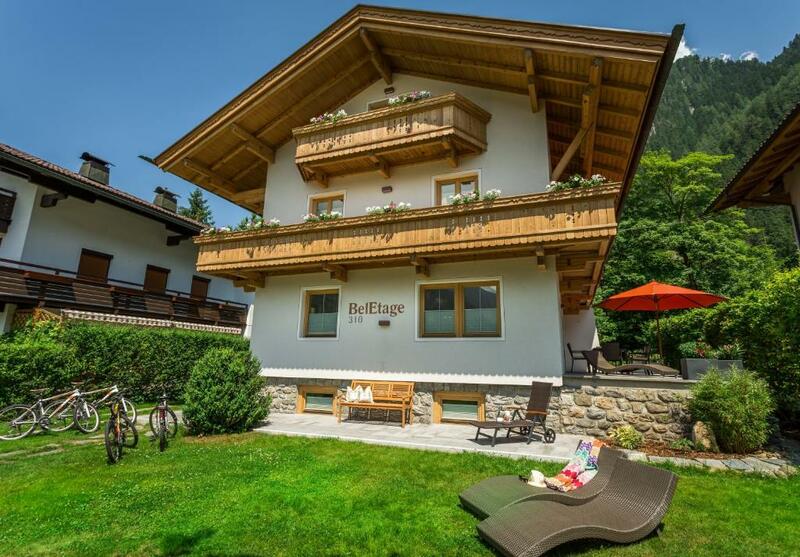 Located in Mayrhofen within 350 yards of Congress Zillertal - Europahaus Mayrhofen, Alpen Appartement BelEtage features accommodation with seating area and a kitchen. Free WiFi is offered. One of our bestsellers in Mayrhofen! 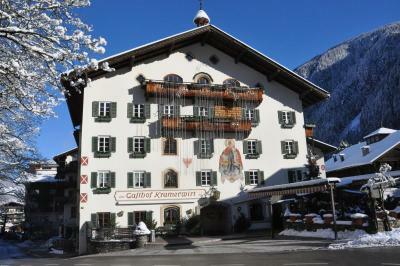 Offering a garden, Pension Kumbichlhof is located in Mayrhofen. Free private parking is available on site. Complimentary continental breakfast is also provided for guests. Alpen Appartements Hochmuth in Mayrhofen enjoys a quiet location on the edge of the wood, 100 yards from the Penkenbahn and Ahornbahn Cable Cars. 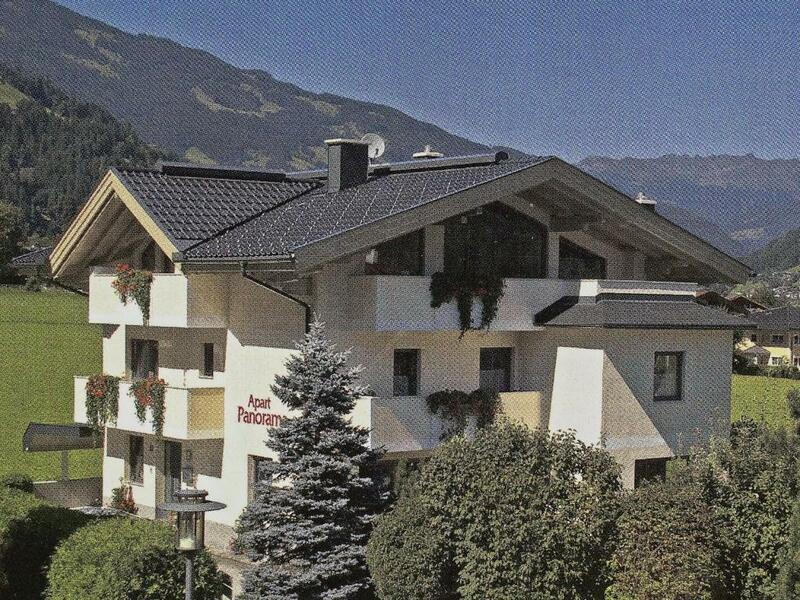 The modern, Tyrolean-style apartments offer mountain views from the balcony or terrace. Pension Regina is a Tyrolean-style house a 10-minute walk from the Penkenbahn and Ahornbahn cable cars and the centre of Mayrhofen. Every Room comes with a balcony with mountain views and flat-screen cable TV. A hearty buffet breakfast is provided. 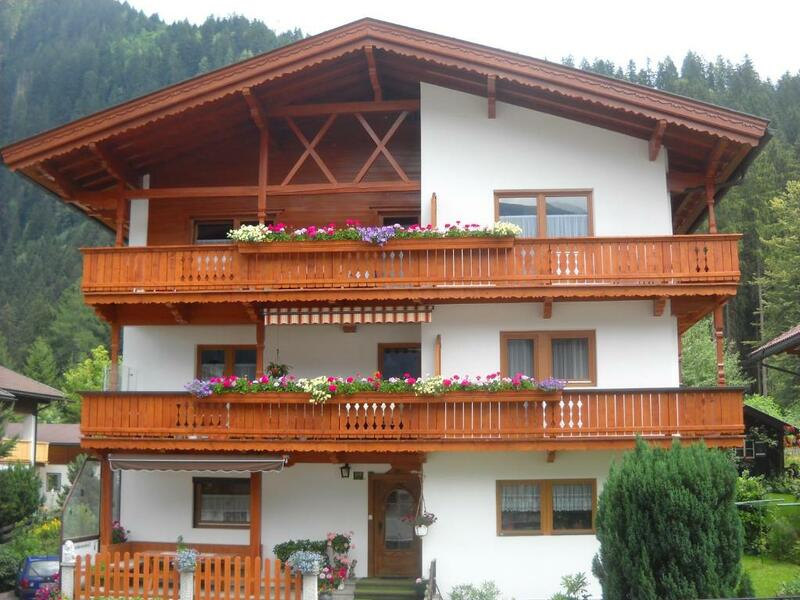 Located in central Mayrhofen, this chalet is next to the Ahornbahn cable car. 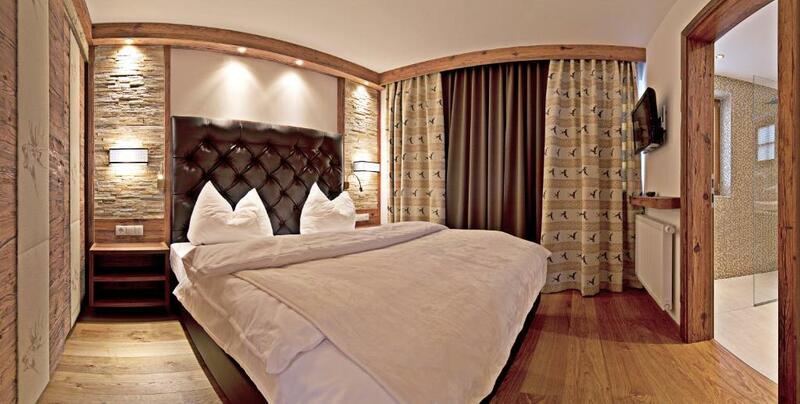 Alpenchalet Brücke features an infrared cabin and offers free private parking. 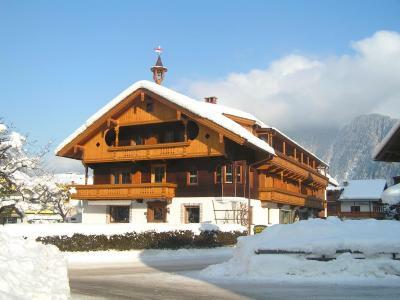 Pension Schwemberger is situated in Mayrhofen. 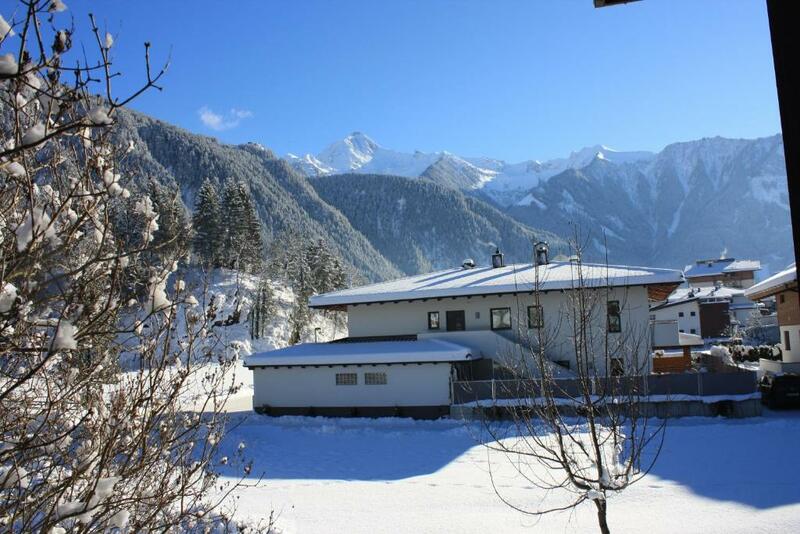 1,000 yards from Congress Zillertal - Europahaus Mayrhofen, the property features ski storage space, as well as a garden. The accommodation offers luggage storage space and free WiFi. 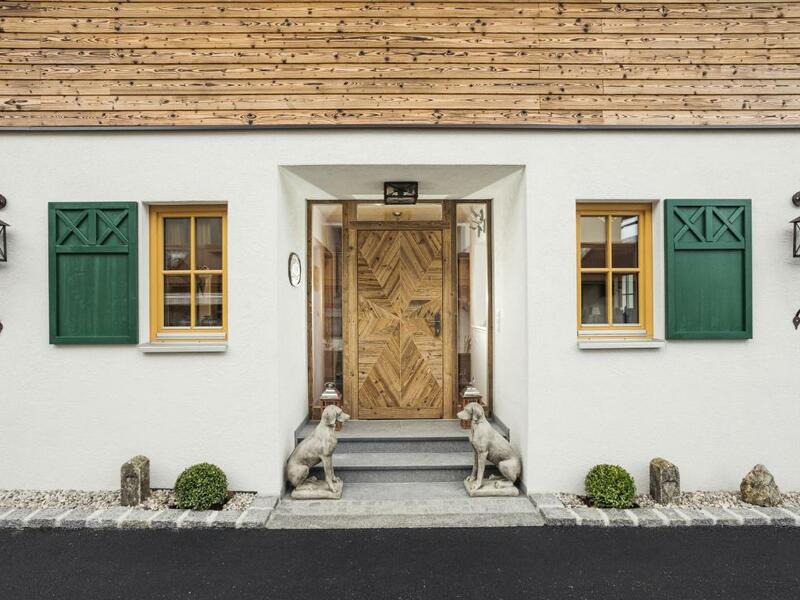 Situated in the heart of Mayrhofen, Alpendomizil Neuhaus enjoys a quiet location in the beautiful Ziller Valley. It offers a large spa area, a well-assorted wine cellar and free parking. 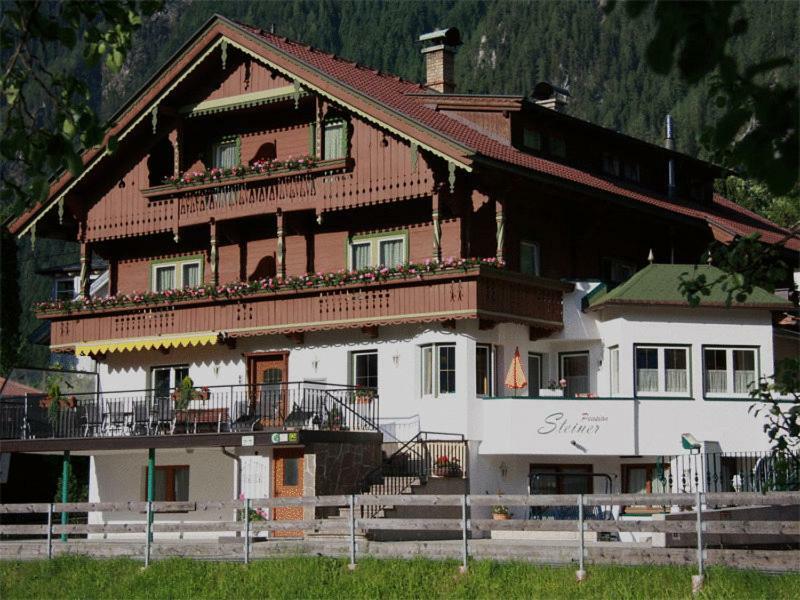 Pension Steiner offers a quiet location in the centre of Mayrhofen, only a 2-minute walk from the Penken cable car. It offers free Wi-Fi in public areas. This cosy, family-run hotel enjoys a quiet and sunny location in Mayrhofen, surrounded by the beautiful mountain scenery of the Zillertal Alps. One of our bestsellers in Mayrhofen! 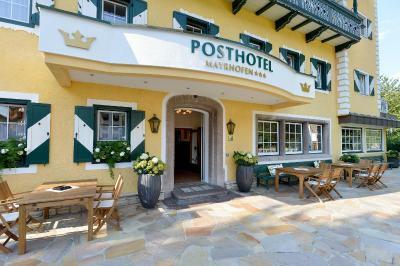 The family-run Posthotel Mayrhofen offers a quiet location right in the centre of Mayrhofen in the Ziller Valley, a 10-minute walk from the Penkenbahn Cable Car and offer panoramic mountain views from the terrace. A ski bus stop is right outside. Alpenhotel Kramerwirt is a traditional Austrian hotel in the village of Mayrhofen in the beautiful Ziller Valley, 900 yards from the Penkenbahn Cable Car. It offers a rich breakfast buffet and a roof-top spa area. Garage parking is possible at a surcharge, while a limited amount of outdoor parking spaces is available free of charge.